This morning, the U.S. Senate Committee on Commerce, Science, and Transportation approved Barry Myers, former CEO of the weather forecasting company AccuWeather, to lead NOAA. This is the third time the Commerce Committee has approved Mr. Myers, but his nomination has yet to be brought to a vote before the full Senate. 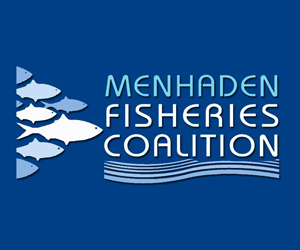 The National Coalition for Fishing Communities (NCFC) urges everyone in the seafood industry to send a message to their Senators supporting Mr. Myers’ nomination. 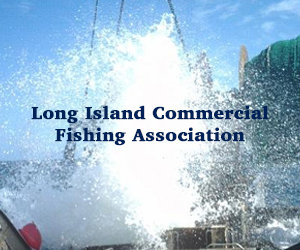 In an effort organized by the NCFC in late 2017, representatives of 71 commercial fishing companies and organizations and 31 fishing vessels from around the country signed a letter urging the Senate to confirm Mr. Myers. “As CEO of AccuWeather, Mr. Myers has a proven record of success, working alongside scientists,” the fishing groups wrote at the time. The industry signers touted Mr. Myers’ record as a fellow of the American Meteorological Society (AMS) and a recipient of the prestigious AMS Leadership Award. He has also served on the Environmental Information Services Working Group of NOAA’s Science Advisory Board for 5 different heads of NOAA’s National Weather Service, under presidents of both parties. 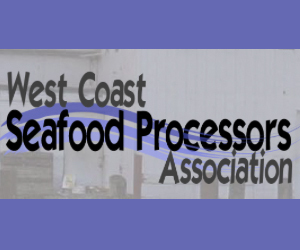 December 14, 2017 — A consortium of commercial fishermen is calling on the U.S. Senate to confirm President Donald Trump’s pick to head the National Oceanic and Atmospheric Administration. 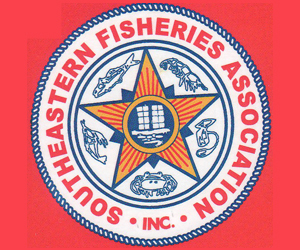 The National Coalition for Fishing Communities wrote the letter in support of Barry Myers to U.S. Sen. John Thune (R-South Dakota), Commerce, Science and Transportation Committee chairman, and U.S. Sen. Bill Nelson (D-Florida), the committee’s ranking minority member. 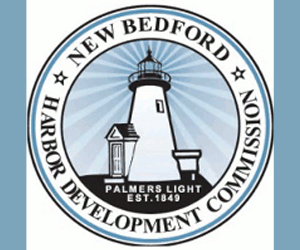 The group represents 71 commercial fishing companies and organizations as well as 31 vessels. Trump announced his selection of Myers back in October. Myers’ history differs from most who have been picked to head the organization in the past – whereas most have been scientists, Myers, the CEO of weather prediction service AccuWeather, comes from a business background. Representatives of 71 commercial fishing companies and organizations and 31 fishing vessels from around the country have signed a letter urging the Senate to confirm Barry Myers’ appointment to lead the National Oceanic and Atmospheric Administration (NOAA). 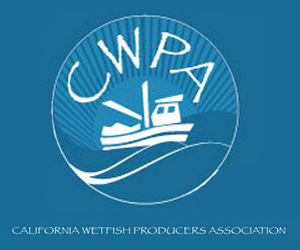 The letter of support, produced by Saving Seafood’s National Coalition for Fishing Communities, was delivered late last month to members of the Senate Commerce Committee and Senators representing the states of the letter’s signers. Mr. Myers currently serves as chief executive officer of the weather forecasting company AccuWeather. He was nominated to serve as the next NOAA Administrator and Under Secretary of Commerce for Oceans and Atmosphere by President Donald Trump on October 11, and participated in a Senate confirmation hearing November 29. “As CEO of AccuWeather, Mr. Myers has a proven record of success, working alongside scientists,” the fishing groups wrote. They praised his work as a fellow at the American Meteorological Society and a recipient of the prestigious AMS Leadership Award. They also complimented Mr. Myers for his service on an environmental working group of NOAA’s Science Advisory Board, under presidents from both parties. The letter points out that, despite employing some of the nation’s best scientists, NOAA has been “plagued with ongoing mismanagement,” including abuse of power and misuse of funds at NOAA’s Office of Law Enforcement; accuracy and credibility issues with NOAA’s collection and use of fisheries data; and long-running budget and hiring issues at the National Weather Service. 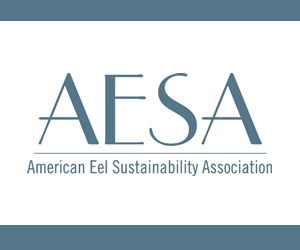 The letter was signed by fishing groups representing 15 coastal states: Alaska, California, Connecticut, Florida, Hawaii, Maine, Maryland, Massachusetts, New Jersey, New York, North Carolina, Oregon, Rhode Island, Virginia, and Washington. December 11, 2017 — The issue of who exactly will run NOAA for the Trump administration is gathering steam within the Beltway and without, with various special interest groups — fishing stakeholders, environmentalists, scientists, politicians et al — weighing in on the nomination of Barry Myers. Myers, who most recently served as the chief executive officer of the private weather forecasting company AccuWeather, has been criticized in some quarters for lack of a scientific background and fears that he might begin dismantling the National Weather Service to give private weather forecasting companies an advantage. There also has been concern that Myers would fall in line with other Trump appointees, such as EPA Administrator Scott Pruitt and Energy Secretary Rick Perry, in downplaying the human role in climate change. Myers took care of the latter during a portion of his confirmation hearings last Wednesday when he stated that it is likely humans are the dominant cause of climate change. And what of fishing? 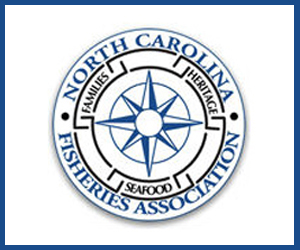 Several stakeholders, such as the Northeast Seafood Coalition, have endorsed Myers’ candidacy, hoping that he will bring a new perspective to the ongoing battle between fishermen and NOAA Fisheries’ science team. November 29, 2017 — In his Senate confirmation hearing Wednesday morning, Barry Myers, President Trump’s choice to run the National Oceanic and Atmospheric Administration, said he agrees humans are the primary driver of recent climate change. Myers’s unambiguous acceptance of the human role in climate change marks a clean break from other members of the Trump administration, including Environmental Protection Agency Administrator Scott Pruitt, Energy Secretary Rick Perry, and Trump himself — all of whom have questioned the extent of human contributions. Myers, the chief executive of the private weather forecasting company AccuWeather, was first questioned about human contributions to climate change by Sen. Edward J. Markey (D-Mass). Markey asked Myers if he agreed with the climate science report released by 13 federal agencies earlier this month which stated it is “extremely likely” human activities are the dominant cause of recent climate warming. “I have no reason to disagree with the reports,” Myers said. Despite these authoritative reports, efforts to publicize climate change science research findings have been undermined at a number of federal agencies, probably reflecting the dismissive stance of their leadership. The EPA, for example, took down its climate change website and blocked researchers from presenting scientific results at a recent conference. Why Does Barry Myers Make Hawaii Sen. Brian Schatz Nervous? October 19, 2017 — WASHINGTON — Hawaii relies heavily on the National Oceanic and Atmospheric Administration — in some ways, for its very safety. NOAA, which oversees the National Weather Service, is the agency that helps predict and anticipate hurricanes, tsunamis and dangerous floods, issuing warnings that help people prepare or get out of the way. But in this case, it’s President Donald Trump’s nominee to run the agency, a business executive from Pennsylvania, who is causing a political storm. Barry Myers, chief executive officer of AccuWeather, a private weather and data services company based in State College, Pennyslvania, has been named by Trump to serve as U.S. Commerce Department Under Secretary for Oceans and Atmosphere, a job traditionally held by biologists and climate scientists. This position is usually also called the Administrator of NOAA. Myers, the brother of the meteorologist who started the family-owned firm, has a background in business and law. He is definitely not a scientist, as he made clear at a congressional hearing last year.